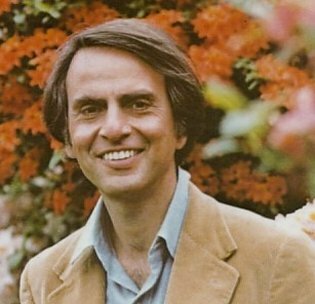 Carl Sagan, the well known astronomer and populariser of science wrote a science fiction book based on SETI. It was made into a film of the same name 'CONTACT'. In it Jody Foster plays the heroine who makes contact with alien life on a planet round the star VEGA. It is probably the best and most inspiring science fiction film ever made. 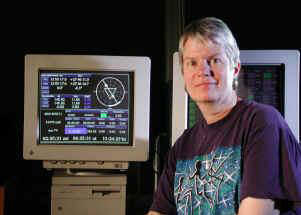 Jill Tarter enthusiastic director of SETI Research. She is a tireless investigator and is said to be the role model for Eleanor Arroway in Contact. She gave two excellent talks at Asrofest in London in 2010. 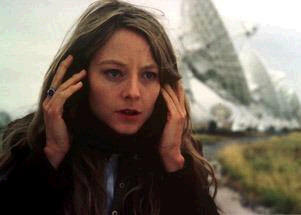 Jodie Foster as the scientist Eleanor Arroway in the film Contact. She played her part well. Some of the shots of the starfields in the film were some of the most uplifting ever seen in the cinema.